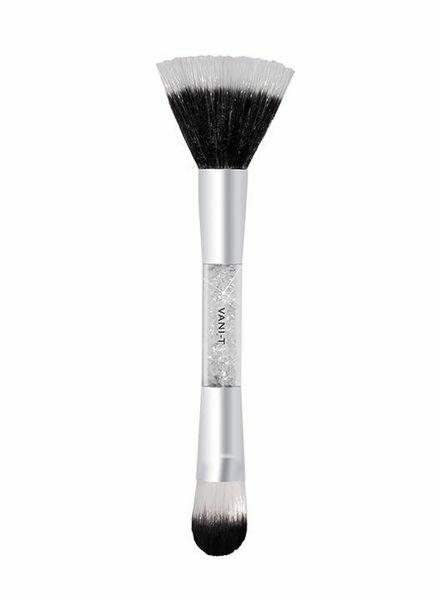 This flat priming brush creates a flawless airbrush effect. Easily achieve your desired level of coverage with no visible fine lines. 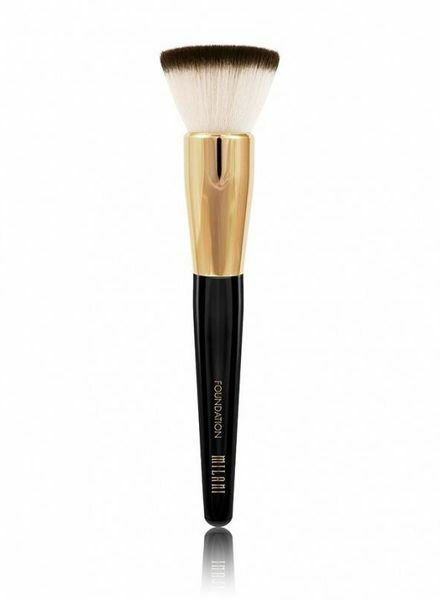 Perfect for dusting your favourite powder, rouge or bronze, the brush ensures effortless application. 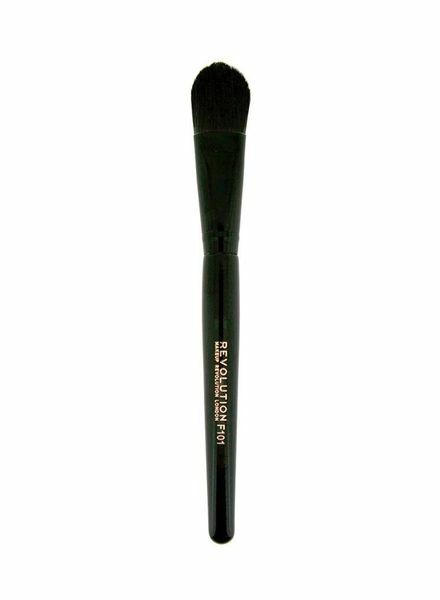 The Liquid Foundation end is perfect for applying and blending larger amounts of liquid and for creating contour. 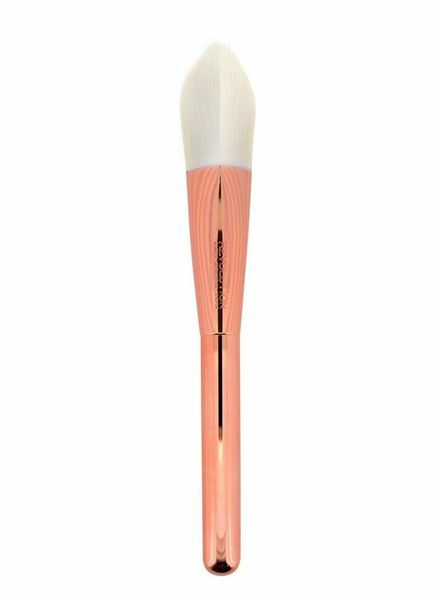 This fabulous foundation brush is perfectly matched to Huda Beauty's new foundation. 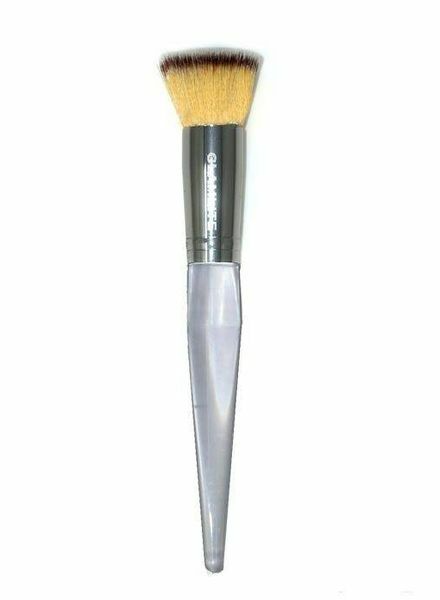 It is soft, firm and absolutely flexible so that the product can equally be used for an airbrush effect. 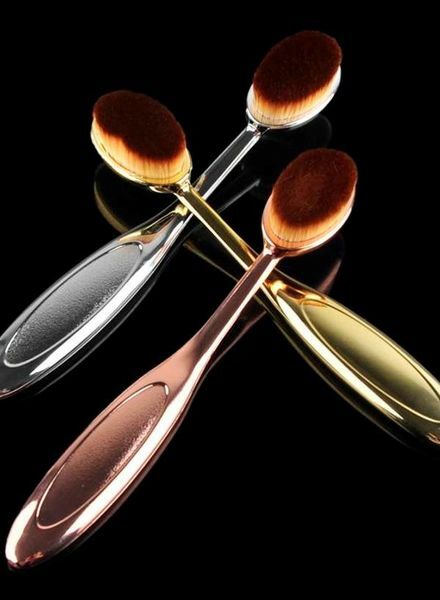 The Ultra Metals brush have elegant shiny gold handles and synthetic soft bristles, which ensures a professional result. Makeup brushes set of upstanding hair, and ingenious design.